Attorney John S. Wisiackas approaches the practice of law with a high level of professionalism and a commitment to offering clients valuable insight on whatever legal issues they are facing. 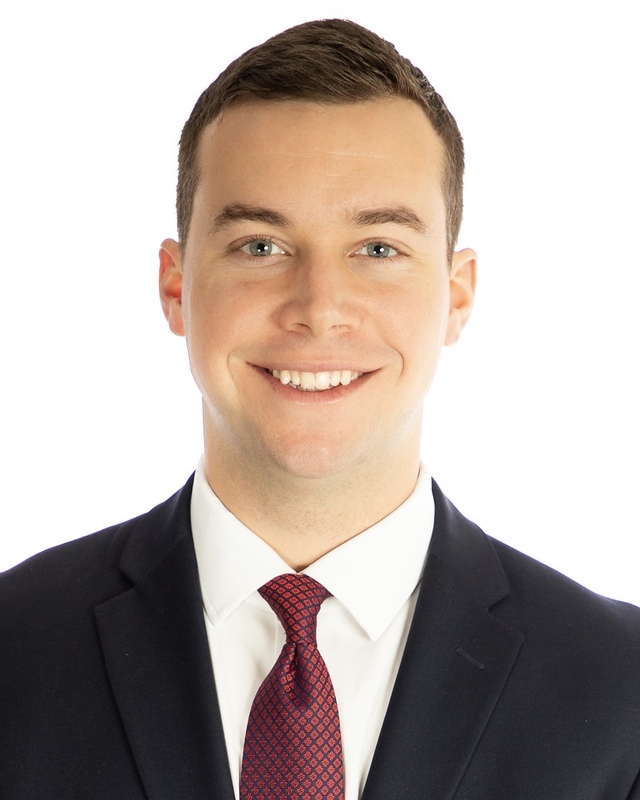 Mr. Wisiackas primarily practices healthcare law, specializing in regulatory compliance, investigations, overpayment appeals, and complex litigation, often against national insurance companies. Mr. Wisiackas also assists clients on transactional matters, including entity formation, employment agreements, mergers, acquisitions, and general corporate governance. Mr. Wisiackas is a graduate of the University of Virginia and the Emory University School of Law. During his time at the Emory University School of Law, Mr. Wisiackas served as an Executive Managing Editor of the Emory International Law Review.